I’ve been doing some soul searching, folks. A bulk of my time has been devoted to staring into the abyss. Here’s what I have to say: The Abyss is abysmal, and either get busy livin’ or get busy dying. In my youth (which I still claim) I spent the entirety of my time outside school devoted to performance art. When I wasn’t in class, you could find me in audition or rehearsal. If I wasn’t cast, I would volunteer to be at every rehearsal regardless. That is how I began to stage manage. I stage managed at least one show a year at Clark, and usually another at Edison highschool. When I went to college I declared a double major in Technical Theatre and Acting/Directing, and I Stage Managed the first show my freshman year (which was The Screams of Kitty Genovese, an opera based on the true 1964 story of New Yorker Kitty Genovese who was stabbed to death outside her home while 38 neighbors watched from their windows). It was important for me to stage manage The Screams of Kitty Genovese because I wanted to be in the rehearsal room whether or not I was cast (I wasn’t, though I killed my audition and earned some respect as the only freshman to make it through to callbacks for the role of Betty) – and stage managing meant I could observe. I was lucky to be at a university that fostered my interests in both ways – many universities would have directed me one way or another. There are those that argue that SE did me a disservice by allowing me to declare both a tech and performance major. Perhaps it would have been better for me to come against the decision earlier in my career, but I am thankful I got to explore both paths to their fullest extent. I think I’m a good stage manager. I run a tight room in a nurturing way. I take my job seriously, but with a lighter touch than some Stage Managers. I will admit, that sometimes I need a heavier hand. There’s always room for improvement. But I do my best and I’m proud of the work I do. I moved to Chicago to perform, but fell back to stage management pretty quickly. And why not? The shows I’ve worked on have been interesting and wonderful experiences. I live my life by the rule “never stop learning” and I have accomplished that in every project I do. 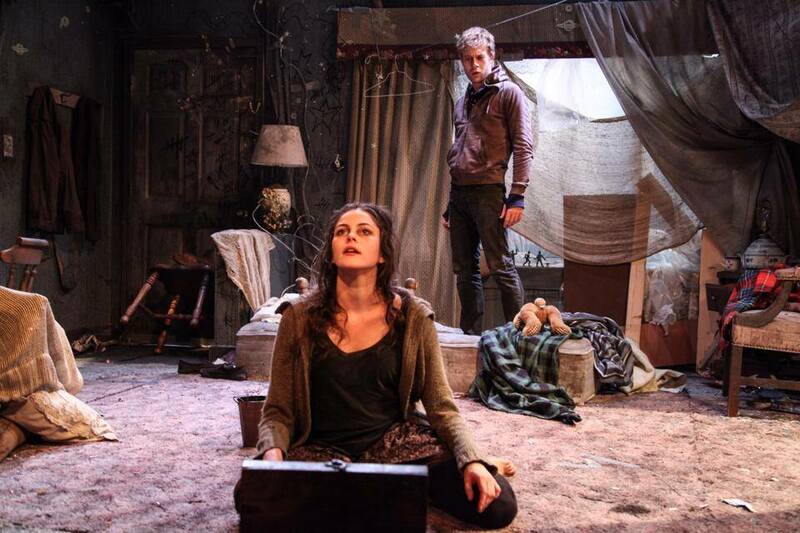 Hell, I worked on my first world-premier show (with the playwright in the room) this year. Every experience is a learning experience and I’m thankful to work with talented professionals who keep me learning. When Katrina: Mother-in-Law of ’em All closes, I will be taking a hiatus from stage management. I’m certain that this decision is right for me, but it’s bittersweet. I’m humbled and grateful for all the blessings in my life. I have the spark of creation and I’m looking forward to fostering it in other avenues. I’m pleased to announce that I am directing a 10-minute show for Hobo Junction‘s HOBO ROBO 6: Hobos Roasting on an Open Fire. Every year playwrights from all over the world submit 10-minute scripts to be produced at Chicago’s own Greenhouse Theater in a short-play festival. This year’s festival is December 2nd, 3rd, and 4th – a three night love affair with holiday-themed comedy. There are a lot of things I’ll need to get together concerning this project – I’m still working on securing a rehearsal space that isn’t my own living room. I think I have the right one, I’m just negotiating with the owners and setting up a tentative schedule. I’m putting feelers out for my lovely actors. Starting November 2nd we will rehearse and polish a new work – and everything else is top secret because we’re gunning to win this festival, and get our playwright a $100 prize! I hope to see you in the audience! Jack and the Magic Beans had it’s final performance today at the Mary Glass Performing Arts Center in Owasso. It’s always bittersweet to see a show wrap up, but it’s a vital part of this whole “live-theatre” thing. Nothing lasts forever, but we learn from it and grow with it and move on. 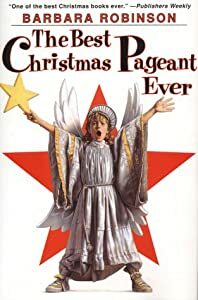 Auditions for the next show I’m directing, The Best Christmas Pageant Ever, were held today. This is Clark Theatre’s 27th year of this classic production. I spent nine years in the production myself as a kid. Today was an out of body experience to be behind the table – almost like time was folding in on itself. Was it really that long ago? I’ll make calls for callbacks tomorrow, but I’m also inviting those who couldn’t make it to today’s audition to join us. That means some of my Jack cast will come out – can’t wait to see what they bring to the table. The final cast list will be notified and posted by Tuesday – our first read through is on Thursday. Callbacks are Monday night at 7 pm at the Henthorne PAC. Looking forward to seeing you there. The show and die are cast. The cast of Jack and the Magic Beans meets again tonight to begin blocking. The kick-off party for the Henthorne Performing Arts Center, home of both Heller and Clark Theatres, was splendid. If you missed it, you really missed it. Great food, great entertainment, great company, and a silent auction to support the councils. 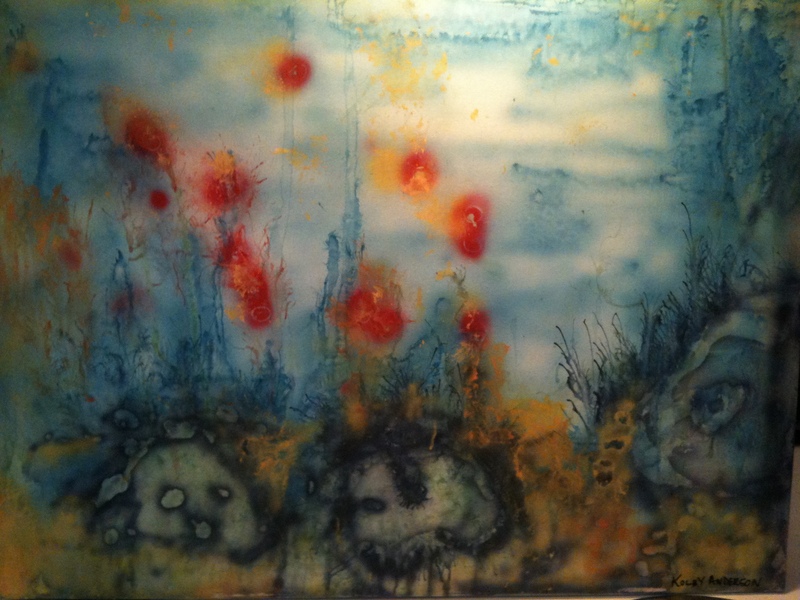 I was lucky enough to walk away with an original piece from the auction, painted by Kolby Anderson. 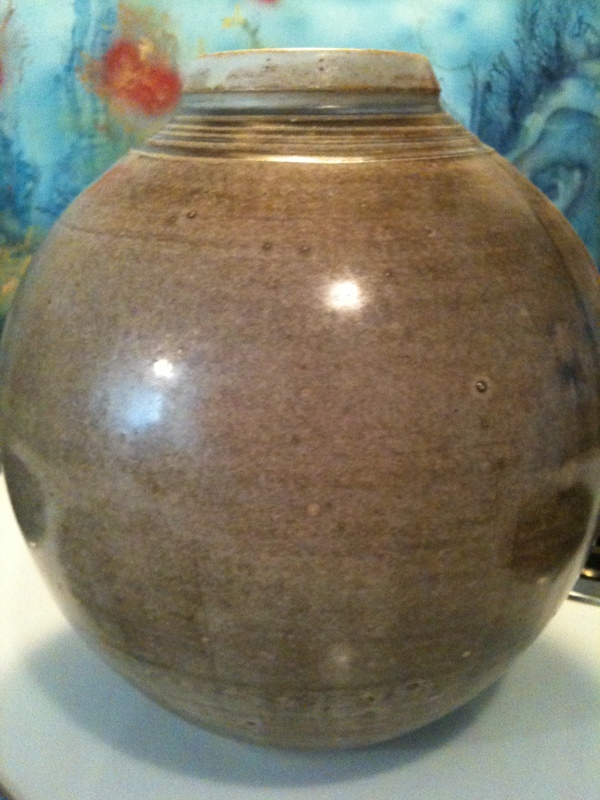 Last year’s auction I took home this beautiful hand-made pottery by C.J. Wells from 3rd Street Clayworks studio and gallery. I have enjoyed it as the centerpiece of our dinner table for a year now. I love these two pieces for much more than their aesthetic. They serve as a reminder to me. Bidding on something at the auction is a great way to support the theatre where I grew up. I’ve learned so much from my time there, and I continue to learn more everytime I return. It’s a gem in Tulsa, Oklahoma. I’m proud to be a part of it. If you haven’t seen a Heller/Clark show – you really must. Most recently Max and I went to see the Heller Shorts Festival. If you would like to read reviews, I can direct you to this one and this one. The gist of it is that Heller has always celebrated new writers and performers, and the shorts festival is just one more way they continue to do it. It sells out every year and it’s no surprise – the talent is outstanding! You can purchase season tickets to Heller/Clark shows by calling (918) 746-5065.